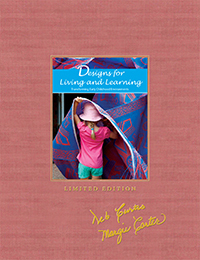 Designs for Living and Learning—an updated and expanded edition of the early childhood favorite! 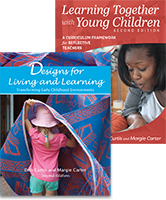 Margie Carter has worked as a preschool, kindergarten and primary school teacher, curriculum developer, High/Scope trainer, child care director, and college instructor. 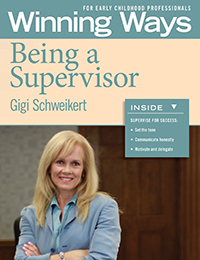 She received her B.S. 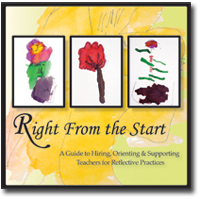 in more..
Deb Curtis has spent the past 40 years working with children and teachers in early childhood programs. 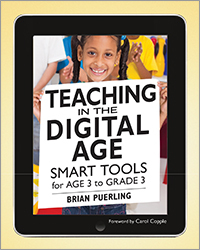 She is the coauthor of numerous professional learning books with Margie Carter, including The more.. 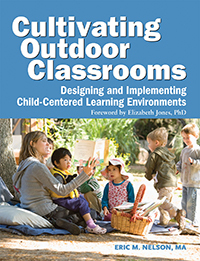 Designs for Living and Learning not only maintains that children thrive in spaces designed for both; it provides an updated second edition to planning outdoor and indoor environments that nurture children and families. 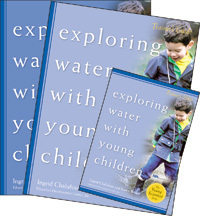 Hundreds of photos and stories for early childhood programs around the world accompany discussions of the latest early childhood education trends, how to develop a sense of wonder and scientific thinking, and how to arrange and store materials to invite the best responses from kids. 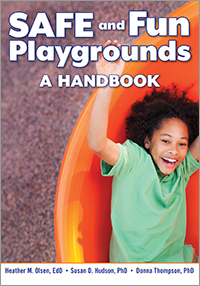 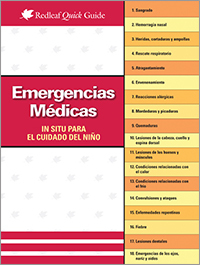 With its wealth of facts and fun ideas for environment and play areas, this is a ‘must’ for any involved in early childhood education. 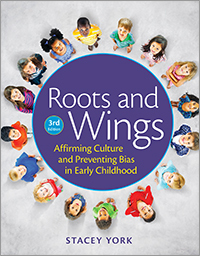 Margie and Deb have done a phenomenal job of revising Designs for Living and Learning to ensure that the culturally relevant environments being created by paradigm shifting early childhood programs are highlighted. 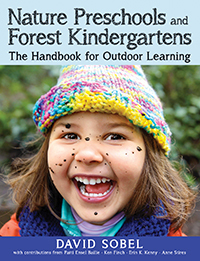 However, the power of their work is not in merely capturing the images that captivate our senses, but rather it is in providing us a window into the intentionality behind these images. 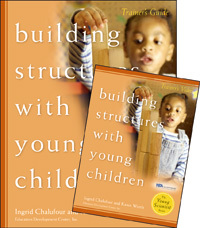 It is far too easy to create an environment that is beautiful and aesthetically pleasing, it is harder to create an environment that reflects the unique culture of your early childhood community, one that builds connections for children, strengthens parents understandings of their child's development and pushes the field of Early childhood education forward. Carter and Curtis have not only achieved this balance, they have also made the information accessible through imagery that touches our soul. 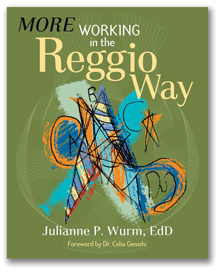 When we at the Paradigm Project are working to help programs deepen their practice and create environments that draw upon the richness of a school's unique community, we find Designs for Living and Learning to be a "go to" resource for us, one that can live on for the teachers and Directors after we leave the school. 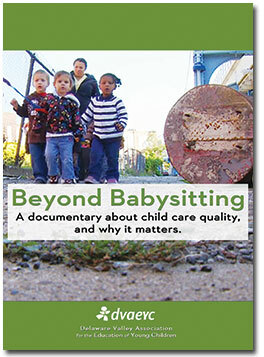 What is a quality experience and environment for young children? 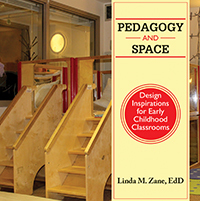 The voices of teachers in diverse settings - teachers who involve children in the design process and who design with attention to their own values and the rights of all children - are a powerful resource. 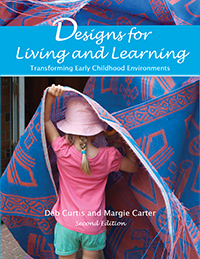 Add to their voices the guiding philosophical perspectives and pedagogical approach of Deb Curtis and Margie Carter who engage with teachers around the world and you have this resource - bubbling over with photos and design ideas. 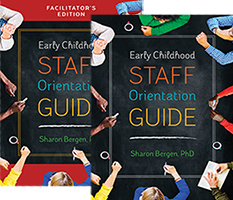 New work included in this edition focuses on the professional development experience that can be the heart of transforming your environment. 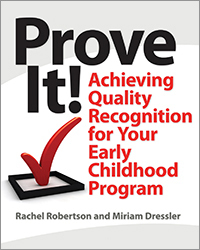 Quality is always a process and never finished. 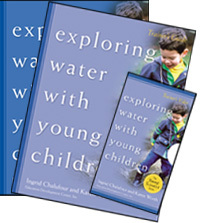 Let Margie and Deb provoke and inspire you on your journey. 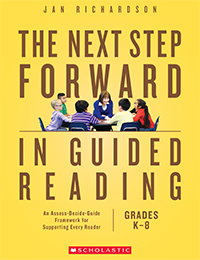 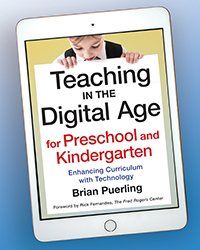 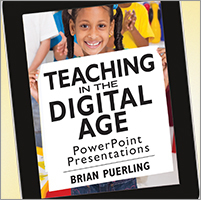 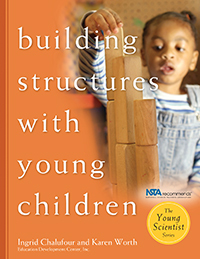 Beautifully constructed to connect to developmental and learning domains with well-conceptualized final chapters answering the questions that all will be asking as they read the book, "how can I do this in my classroom?" 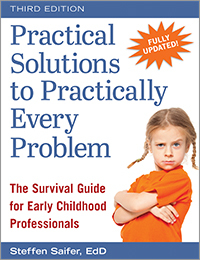 and "where will I get the resources"? 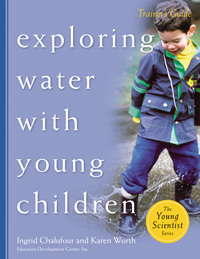 This new edition illuminates how the environment becomes an active agent that helps to shape the living going on inside it: the reader sees that the environment and the life it contains are compellingly inseparable. 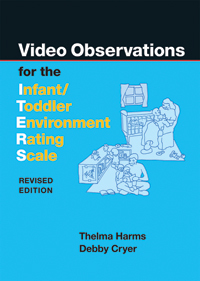 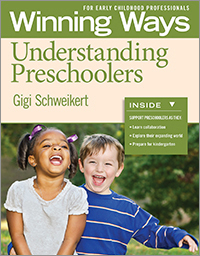 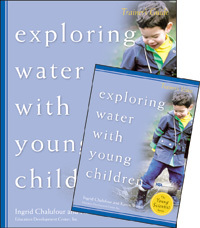 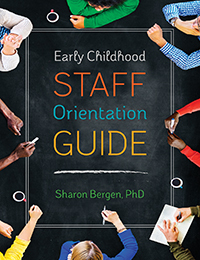 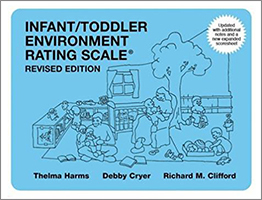 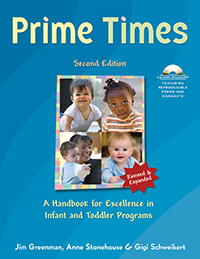 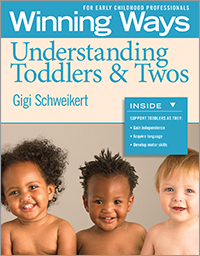 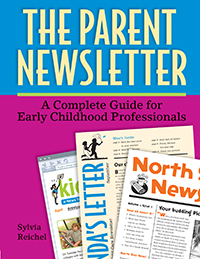 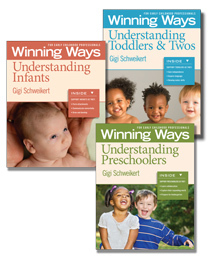 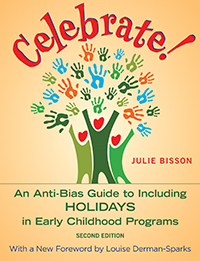 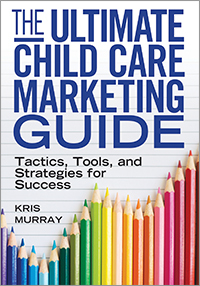 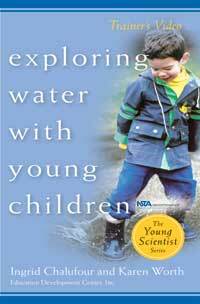 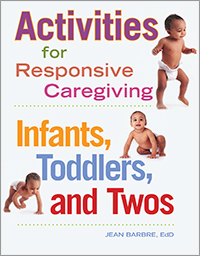 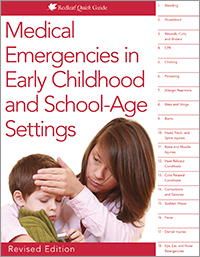 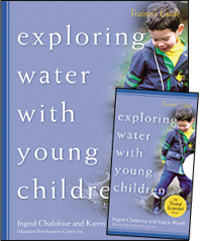 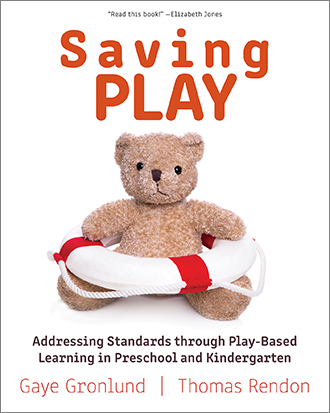 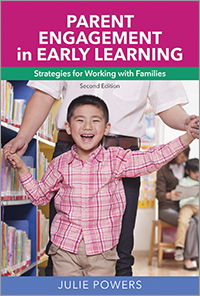 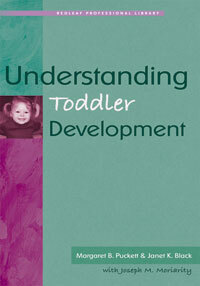 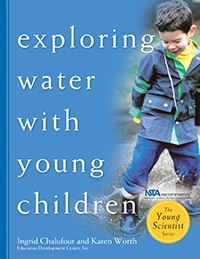 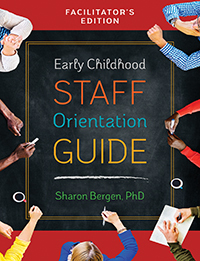 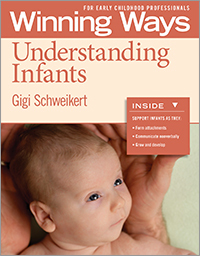 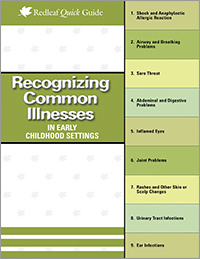 This is a thoughtful, inspiring, and empowering contribution to the early childhood field. 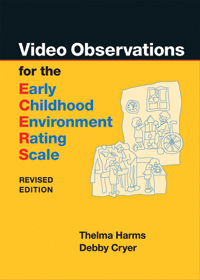 Age focus: 3–5. 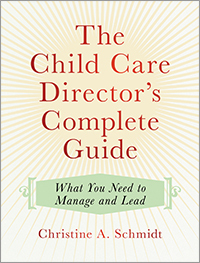 Softbound, 360 pgs.